LCA Little Stars Mandarin is designed for infants, from as young as one year. 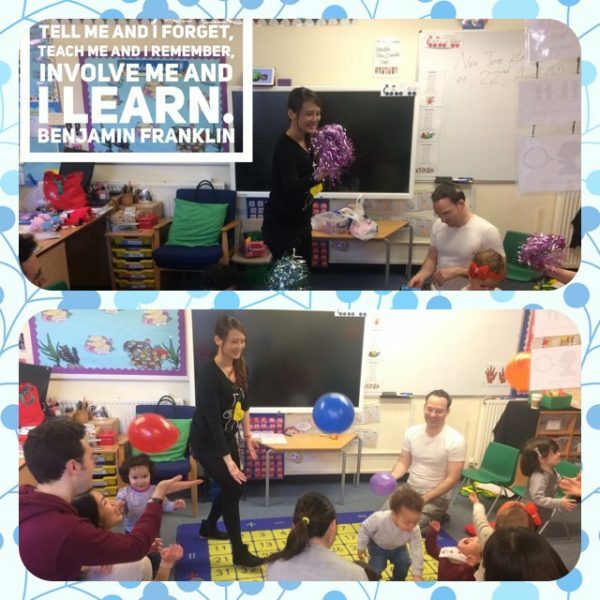 The course centers upon familiarising young students with Mandarin through a combination of songs, lessons and games to help build both confidence and interest in learning the new language. My son is 3.5 and has been going to link Chinese classes for a term. He is a a very active boy and the teacher has done a wonderful job doing interesting activities and games to keep all the children engaged and learning. I have been very impressed with it and his interest in learning Chinese has definitely increased because of these classes.